Looking for the sounds of a worshipful Christmas? 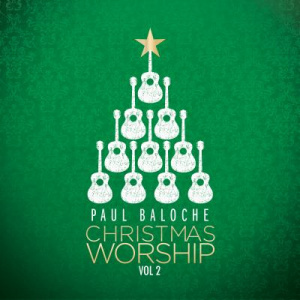 Following the successful release of 2013's Christmas Worship, three-time Dove Award-winning songwriter Paul Baloche presents a brand new Christmas project for 2015, titled Christmas Worship II. As a local worship leader, Paul's goal was to once again create a Christmas album that would continue to minister to and resource the church with unique arrangements by combining traditional carols with modern worship. The result is another stellar album packed with accessible Christmas songs that help create a worship environment familiar to congregants and first time visitors alike. 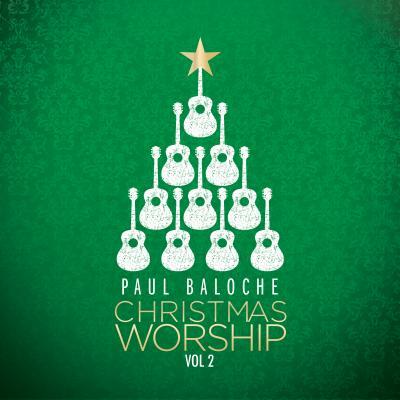 Christmas Worship Vol.2 CD by Paul Baloche was published by Integrity in October 2015 and is our 5597th best seller. The ISBN for Christmas Worship Vol.2 CD is 0000768647028. My wife and I have really enjoyed this album, which is a clever mixing of carols with worship songs and fairly acoustic arrangements - easy to listen to and get drawn into worshipping Jesus as you reflect on the songs and the Christmas message of hope. This is a wonderful Christmas Album-the variety of songs is splendid. It is a seasonal CD so it will not be played all through the year. Everyone should have this album in their collection. I bought this cd after Christmas, and have played it whilst in the car and at home it is wonderfully uplifting. I like the way the carols are sung and how Paul has joined them so well with other Christian music. No hesitation in recommending this great cd! Got a question? No problem! Just click here to ask us about Christmas Worship Vol.2 CD.